And the Stanley Cup is in Hockey-Town! 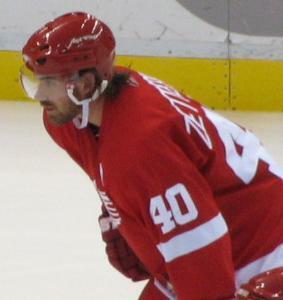 Congratulations to the Detroit Red Wings with their leading players Henrik Zetterberg and (of course) Nicklas Lidström!! !